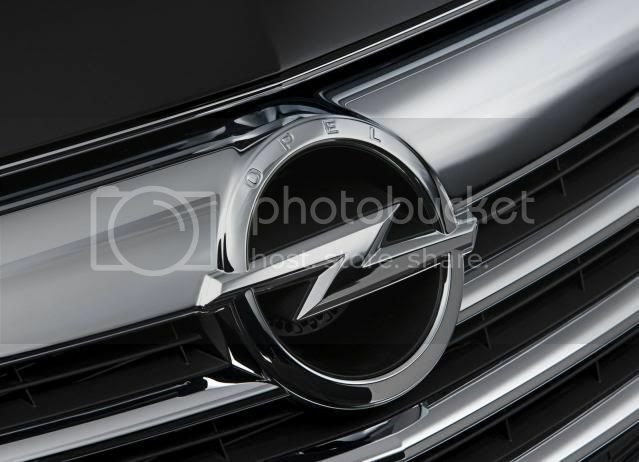 From 2012, Opel will be selling its cars in Australia. This will be the brands next step in its export offensive. 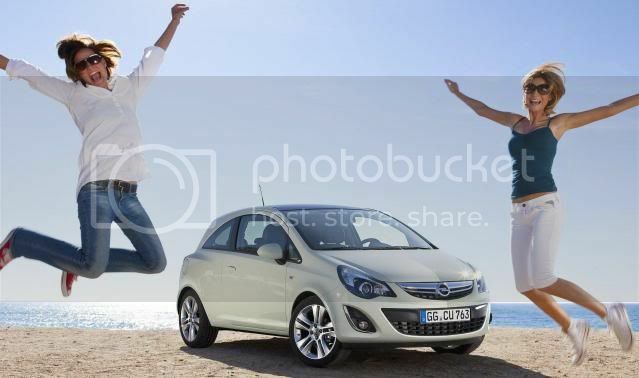 While the full model line-up will be announced near to its production date, we expect the Corsa, Astra, and Insignia to be offered. Alongside Australia, Israel and Chile are on the official launch list too. The Middle East, Argentina and a growth in South Africa and China are on the cards.